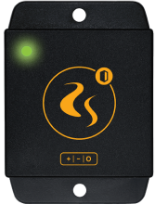 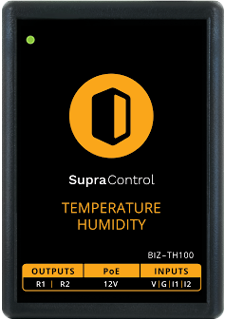 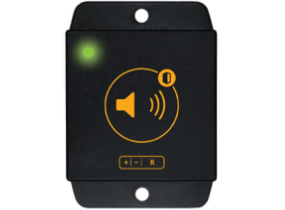 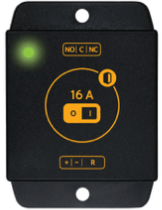 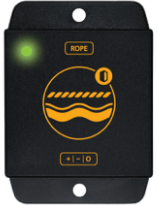 Supracontrol Alarm buzzer provides a flexible solution when personnel needs to be immediately aware of an impending situation or when built-in buzzers are just not loud enough. 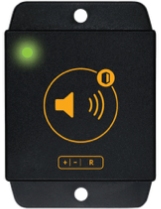 With 98 dB, the volume is loud enough to hear over most noisy environments, but not so loud as to damage the hearing. 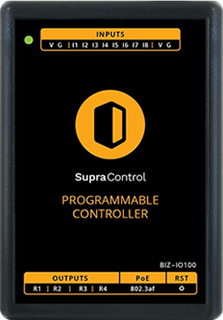 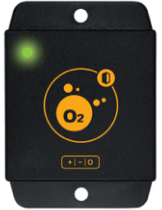 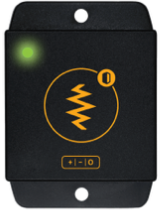 The buzzer can be connected to Supracontrol Controllers’ Relay Output or to third party devices, in which case the buzzer requires a 12 V DC power supply.